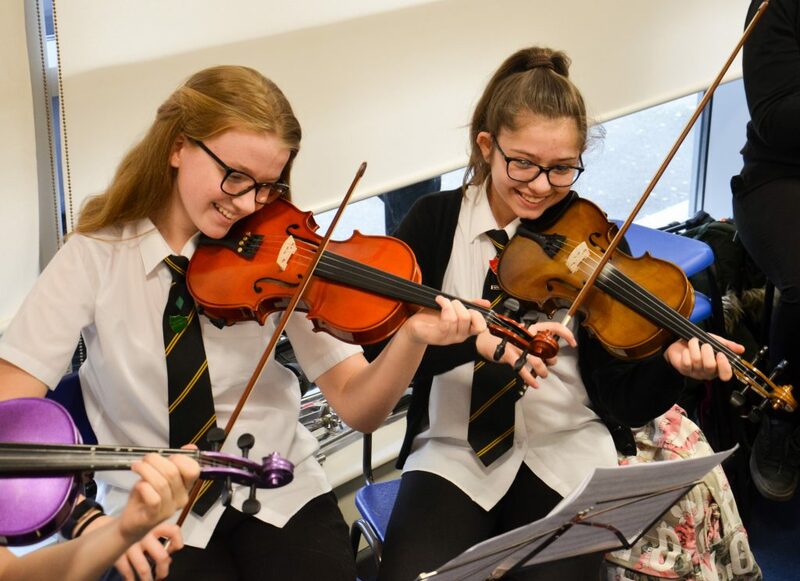 Year 9 pupils Niamh O’Brien and Leona Terzic recently joined up with the Bridgend County Orchestra to play at Cardiff’s Urdd Gobaith Cymru Centre. Niamh and Leona played as part of the violin section, thrilling the Cardiff audience with music from hit musicals Hairspray and High School Musical. 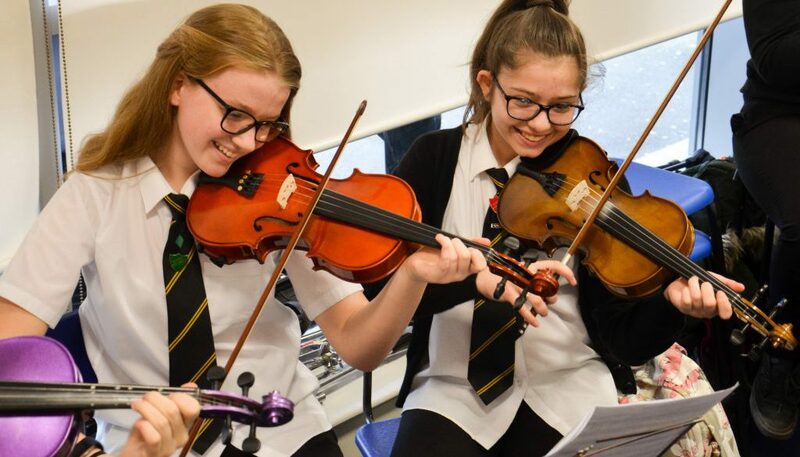 Find out what else has been happening during Spring Term at Maesteg School by checking out our latest newsletter here.